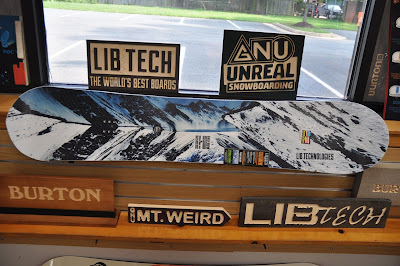 Now is a great time to stop into Alpine to grab some gear. Most jackets,pants and fleece is on SALE. Alpine has a great selection of mens,women and kids clothing. 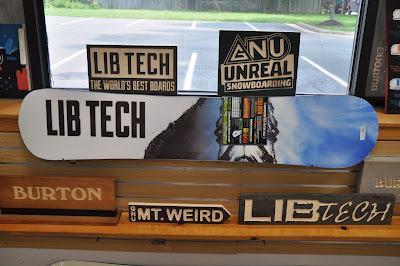 Looking for skis or snowboards? well, now is the time as most models are marked down. 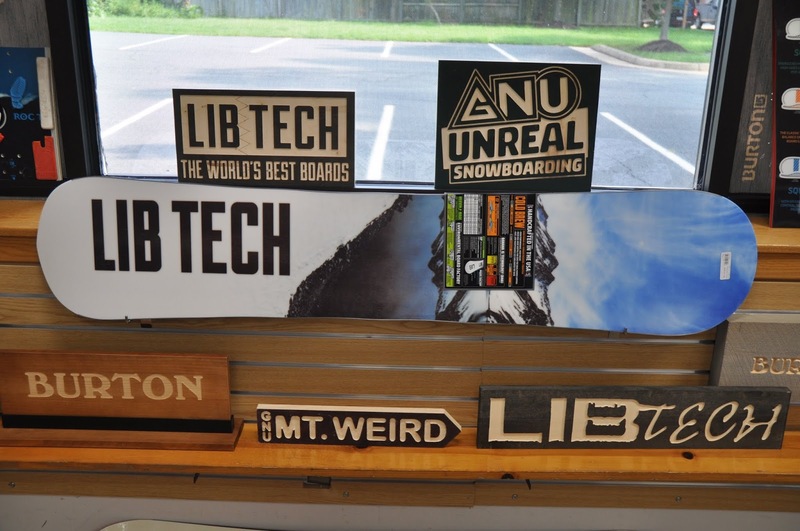 Let the crew at alpine build your next set up . Stop in for details. There is still plenty of season left so get after it. See you soon. 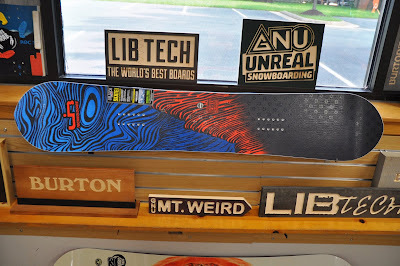 Boosted electric longboards demo Van will be at both Alpine Ski Shop locations this weekend. This weekend come and test drive the number 1 electric longboard in the country. Boosted longboards will be showing off the new line at Sterling this Saturday and Fairfax on Sunday. A manufacturer rep will be on hand to help demonstrate the latest boosted technology and answer all your questions. Bring a friend and come try out the latest in electric technology. See you there. Please call store for details. 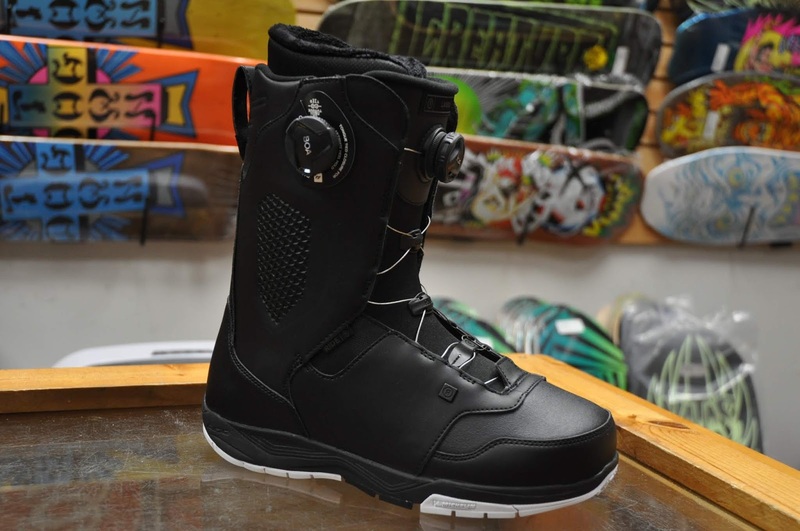 Ride Men's Lasso Double Boa Snowboard Boots for 2019. The Ride Lasso Snowboard boot is here. One of Alpine's top fitting models, this boot has an ultra warm intuition liner and an extremely durable michelin rubber outsole. 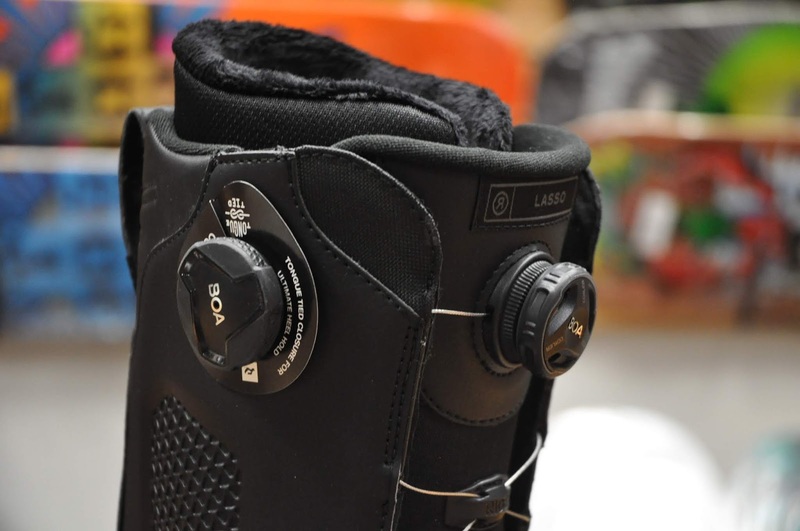 The side boa closure system works to pull the tongue down on the instep to help keep the heel in the pocket. Come se why this is consistently one of our top selling performance models. The Boosted Stealth Model is now in stock. Stealth is the high-performance electric longboard you’ve been dreaming of, built from the ground up with attention to detail at every turn, including a new ride mode, exclusive to Stealth, with higher top speed and lightening-fast acceleration. 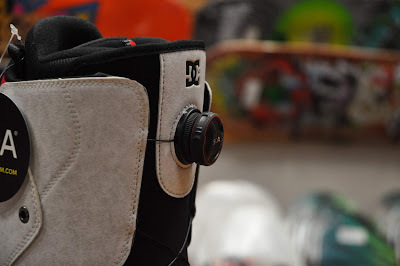 The deck’s construction has been re-imagined utilizing techniques developed in snowboard manufacturing to deliver a more refined ride feel, while retaining the flex, vibration absorption, and deep carving capabilities Boosted riders have come to love. With a focus on the rigors of daily commuting, we’ve upgraded the drivetrain with CNC precision machined trucks. Stealth comes stock with Boosted’s new, custom-designed 85mm Stratus wheels. For the ultimate in electric skateboard technology and performance, look no further than Boosted Stealth. 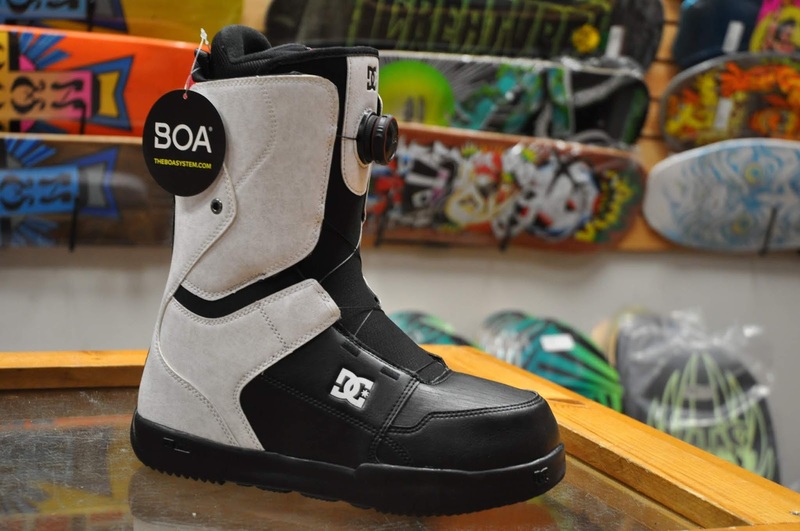 Welcome DC Snowboard Boots to Alpine. 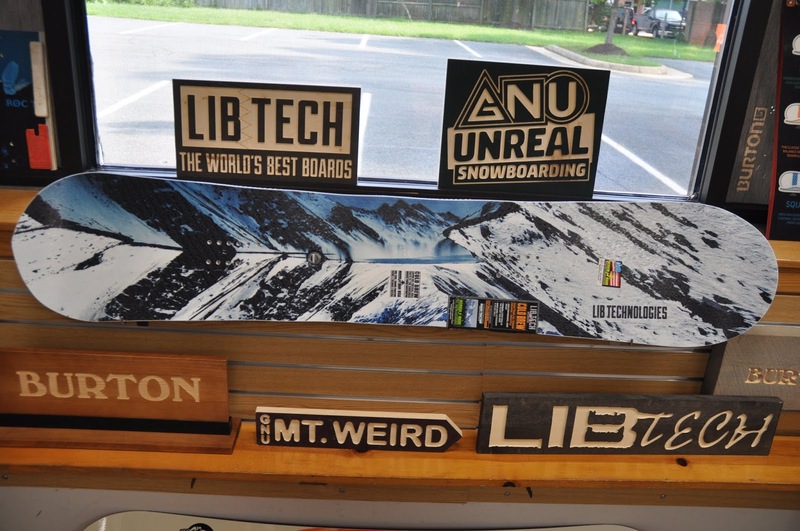 Alpine is proud to announce a new brand to the store. DC snowboard boots are back and they look and feel amazing. The first model to hit the store is the 2019 Scout Boa. Ultra lightweight and super comfortable.The scout offers all day comfort at an affordable price. Be sure to stop in and check out all the great BOA boots Alpine has to offer. The Cold Brew is here and its better than ever. Featuring C2 rocker and camber, this all mountain directional ripper is fun and predictable on all terrain. Come see all the new 2019 decks available at Alpine today! 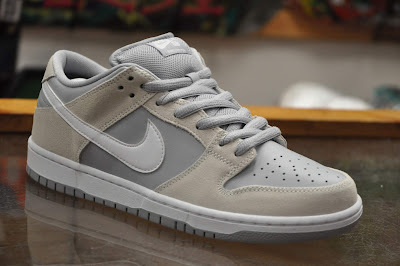 After much anticipation Nike is bringing back the OG dunk. Now dubbed TRD (traditional), the dunk comes standard with the puffy tongue and heel cushion. This model features suede around the toe area for added durability and the famous air insole for added comfort on big landings. 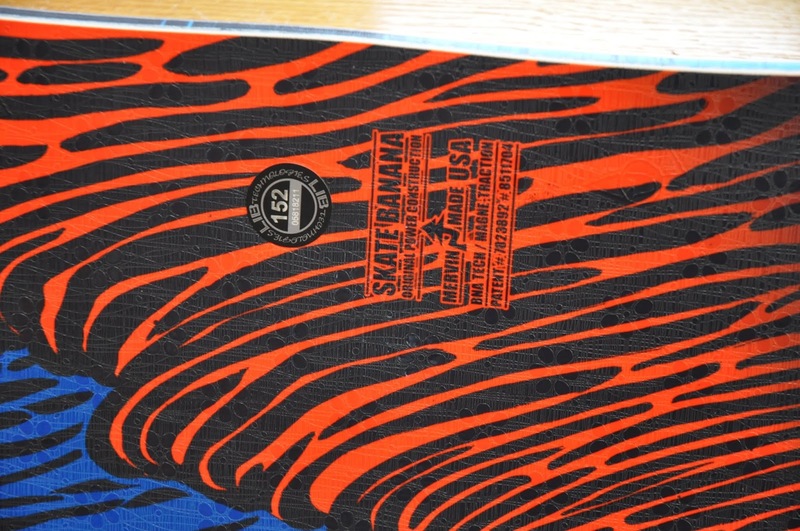 See why this iconic shoe model is the choice of many of today's top skaters! 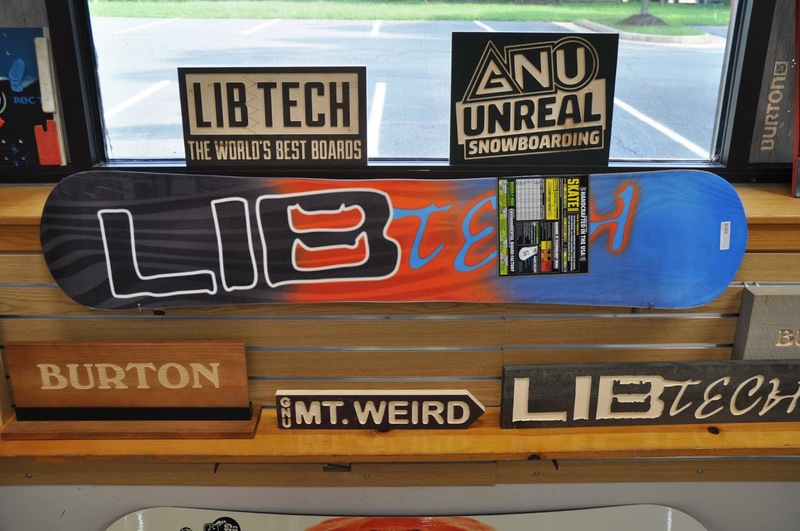 Lib Tech Skate Banana snowboard for 2019. It's back. 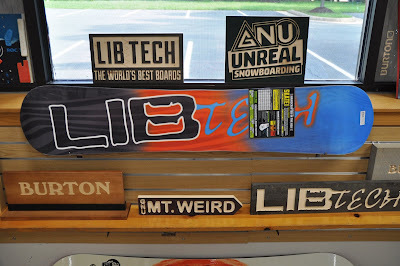 The 11th installment of the famous skate banana from the great minds at Libtechnologies. 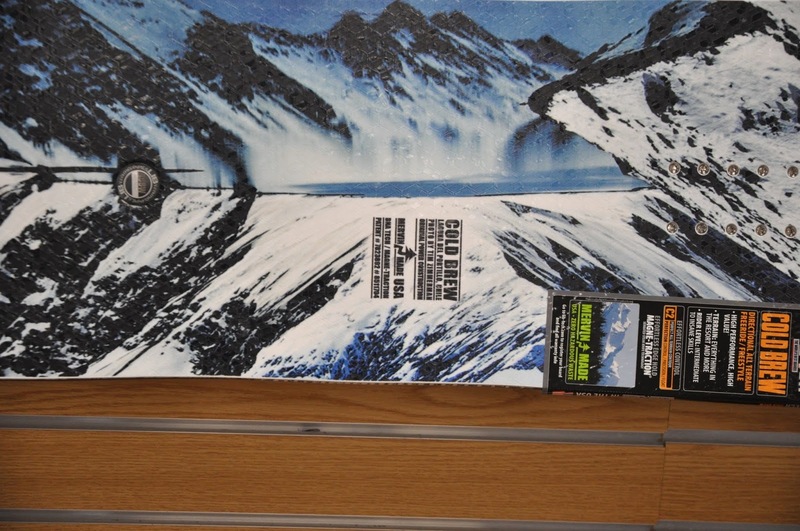 This board is super fun and extremely easy to ride. It offers rocker in the center and mild camber under foot. It also has the world famous Magnetraction edge grip. Wavy side wall construction that turns ice into powder. The graphic for this season is absolutely amazing. Be sure to stop in and see all the new 2019 gear arriving daily. Grab one here if you can't make it in. 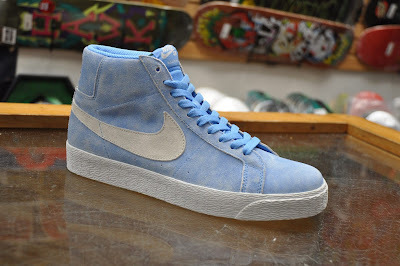 Nike SB and Lance Mountain have teamed up to create this amazing new Blazer. 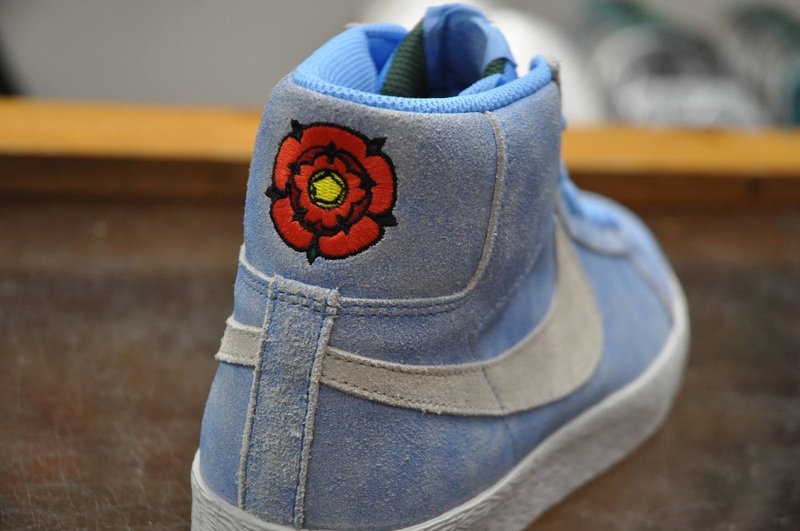 This shoe features the artwork of Lance in the English rose on the heel as well as the footbed. This faded light blue suede is great looking color way for this iconic SB shoe. 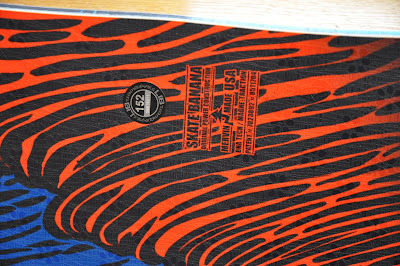 Grab yourself a pair and see why some of the best skaters in the world choose this model.